Plan Your Trip | Karuizawa is a resort near Tokyo or Karuizawa. 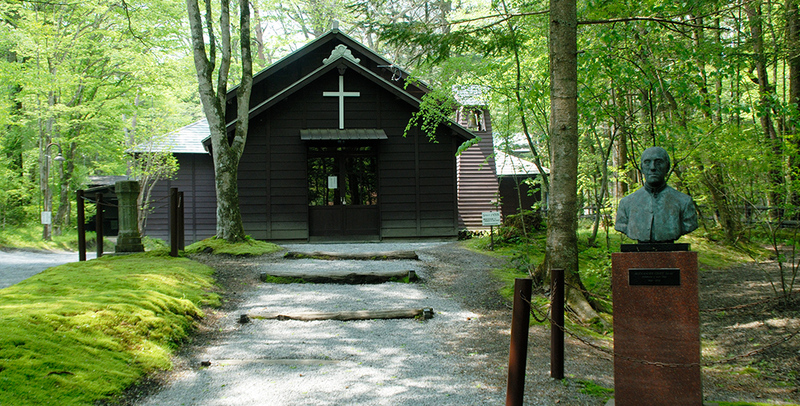 Handy information for sightseeing in Karuizawa. 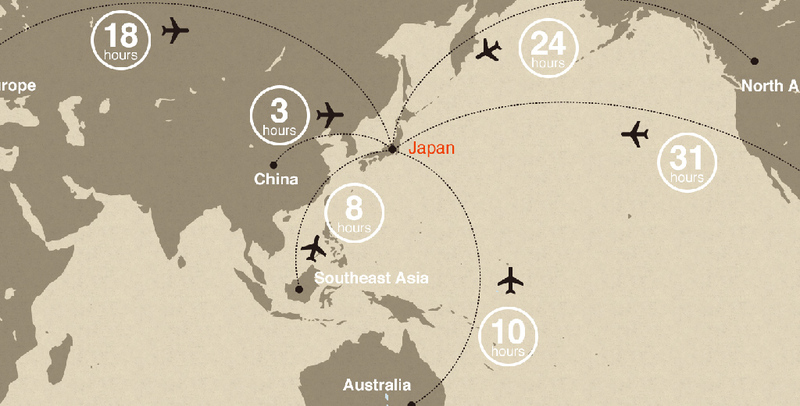 Locations in Karuizawa, transport and other useful information for your trip. 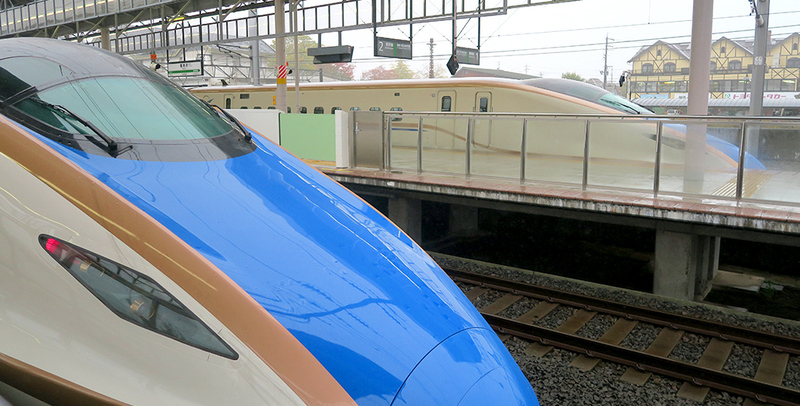 The JR Hokuriku Shinkansen can easily take you all the way from Tokyo or Kanazawa to Karuizawa Station. Buses and rental cars are convenient for travelling inside Karuizawa, though a rental cycle is the best way to go if the weather is good. Enjoy fulfilling trips that include nature, art and culture on one of our recommended sightseeing courses.